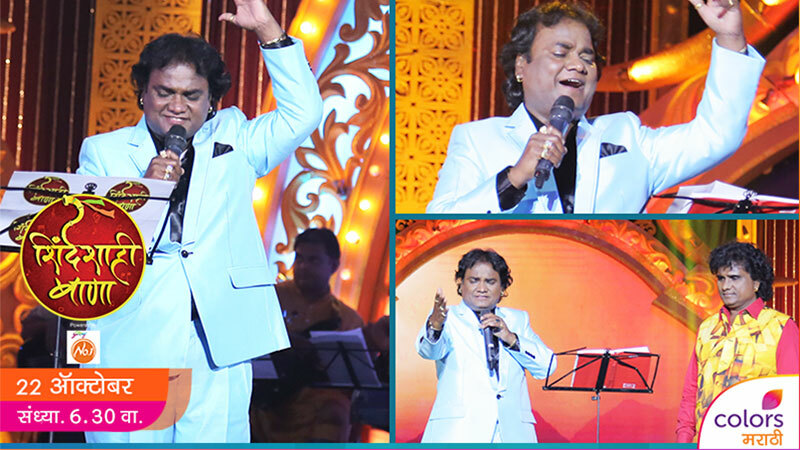 A musical tribute to legendary late Marathi folk singer, Pralhad Shinde, Shinde Shahi Bana, a three-hour Television programme was organized by Colors Marathi. Colors Marathi intended to use social media in order to propagate the broadcast of Shinde Shahi Bana on their channel, directing their audience towards watching the show. Building upon the insight of Video being the most preferred form of content on social media, it formed a major part of Colors Marathi’s strategy for the promotion of Shinde Shahi Bana. The channel chose Facebook, Twitter and Instagram as the platforms of choice. ANAND PRALHAD SHINDE ह्यांच्या गाण्यांच्या धुंदीत रंगून जायला सज्ज व्हा! पहा शिंदे शाही बाणा 22 ऑक्टोबरला संध्या 6.30 वा. फक्त #ColorsMarathi वर! Based on the popular game of Antakshari, Colors Marathi created a series of videos with Marathi singers singing their songs, asking users to complete the game. These videos were shared across all three platforms to engage with Colors Marathi’s social media follower base. Vaishali Samant सुरुवात करत आहेत #ShindeShahiAntakshari ला! ऐका त्या कुठलं गाणं गाणार आहेत! पुढचं अक्षर आहे 'ल', पुढे कोण गाणार? पाहात राहा #ColorsMarathi #ShindeShahaiBana पहा 'शिंदे शाही बाणा' 22 ऑक्टबरला संध्या 6.30 वा. #ColorsMarathi वर! The hashtag #ShindeShahiAntakshari was employed for this activity. Colors Marathi also used Instagram’s exclusive Boomerang feature to playfully engage their audience, and the Instagram Albums feature too was leveraged. Shinde Shahi Bana was broadcast on 22nd October, preceded by timely countdown posts, reminder tweets, and other posts which were amped up leading upto the day of the broadcast. Simultaneously with the broadcast of the show, Live tweeting was undertaken to ensure maximum impact and to round off the social media activity. The campaign for Shinde Shahi Bana secured more than 15 million Impressions and a Reach of more than 11 million. Total engagement peaked at 597 K, as the show received a TVR of 2.1, which indicated the successful use of social media to promote the show and converting social media users to a television audience.